One or more photo(s) has been virtually staged. 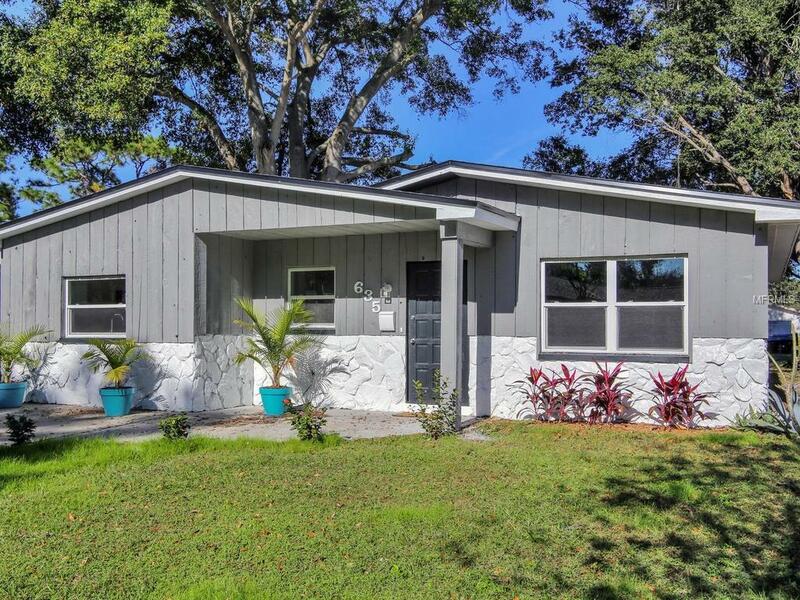 New price on this beautiful fully-remodeled single family home in the heart of St. Petersburg! 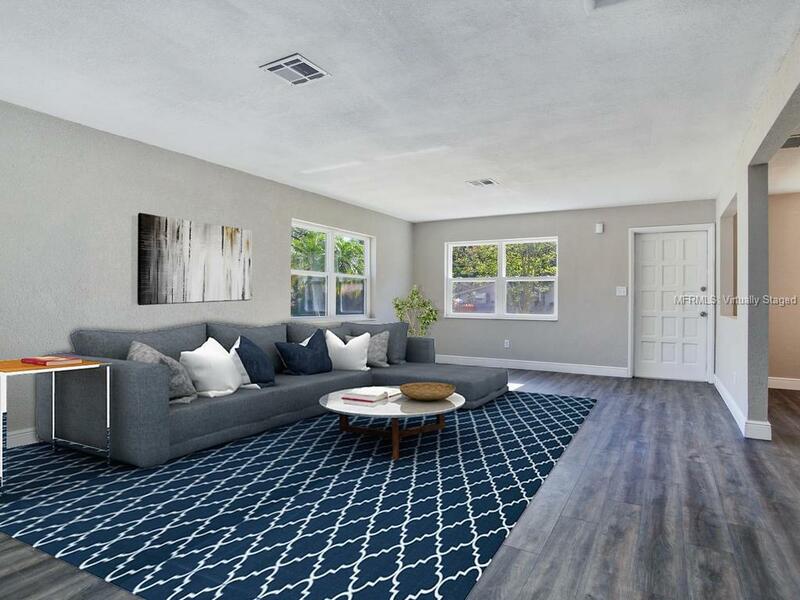 This is a great deal for a completely remodeled home in this location! 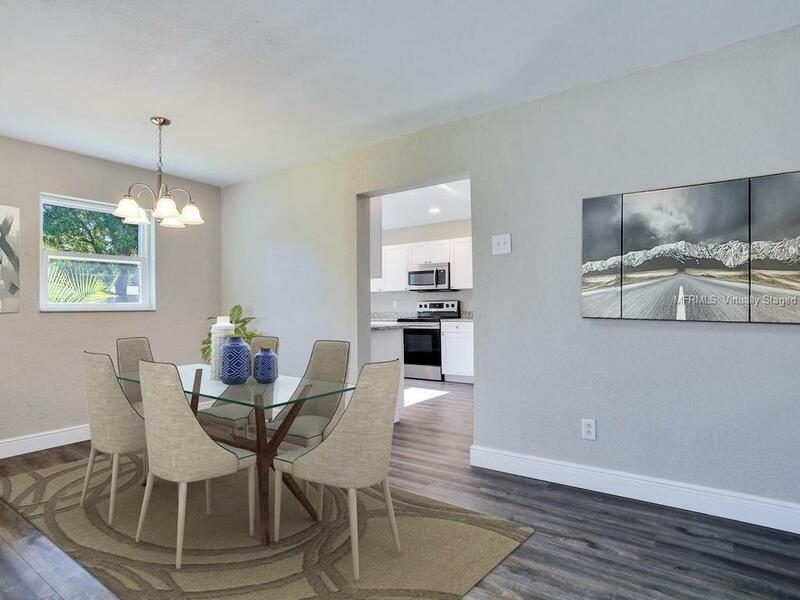 Everything is brand NEW in this exceptional 3 bed, 2 bath family home that's nearly 1,900 sq ft. New roof (2018), New HVAC (2018), New windows, New floors, New kitchen, New baths, New water heater. The seller will also install or credit a NEW FENCE of the buyer's choosing upon contract. This home is perfect for the family looking for a spacious, maintenance-free home. Walk in to a sizable living room area, next to the dining room and stunning new kitchen with all new appliances and granite countertops. The home has a split floor plan, with an impressive master suite, large walk-in closet space, and gorgeous master bath. French doors open to a large back yard with a deck, perfect for family gatherings or entertaining. 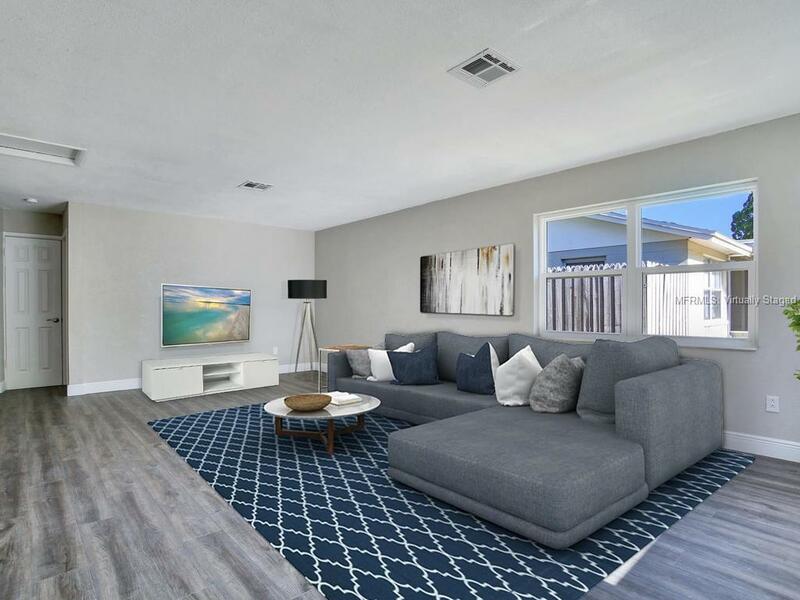 This home is centrally located, right off 4th Street, close to everything St. Pete has to offer. 10 minutes from downtown, 25 minutes from top-rated beaches, close to shop centers, schools and a short commute to Tampa.